We are a small farm, situated in the beautiful Dorset countryside. 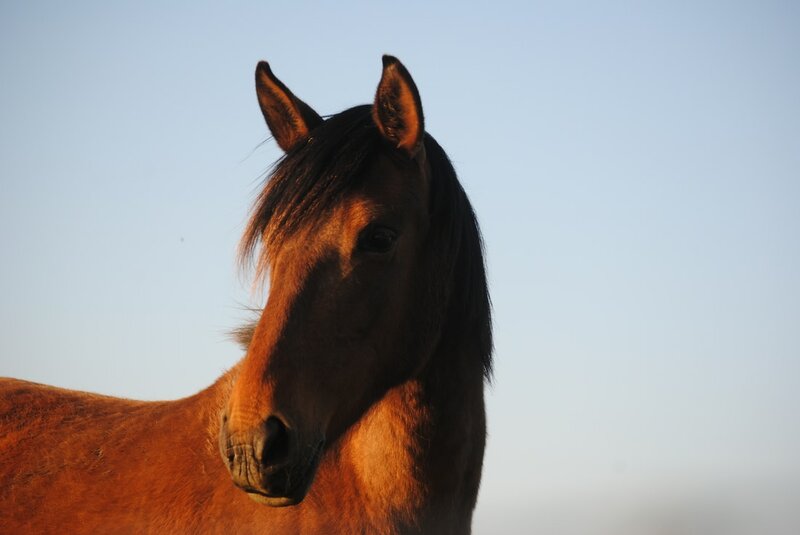 In addition to our farm livestock, we breed Purebred Spanish Horse (PRE) on a small scale. The Spanish horse is often referred to as the Andalusian. Our horses are kept as naturally as possible, mostly living out year round. We wean later than most commercial yards and only the physical contact between mare and foal is removed and not visual. We believe it massively reduces any stress caused at this vulnerable age. We hope the environment ensures they grow up to be well rounded confident horses with a long healthy life in front of them. If you would like to visit us to find out more about our Spanish horses or to meet those we have for sale/at stud please don't hesitate to contact me. One of the most beautiful and noble breeds of horse in the world. The Pura Raza Espanola (Purebred Spanish Horse) is a truly amazing horse. Their train-ability and motivation is a joy to work with. Being a farmer, I like animals who are healthy, strong and thrive from day one. Spanish horses are all of that and so much more. Currently we have just the one graded stallion at stud, Maryss Nogal. 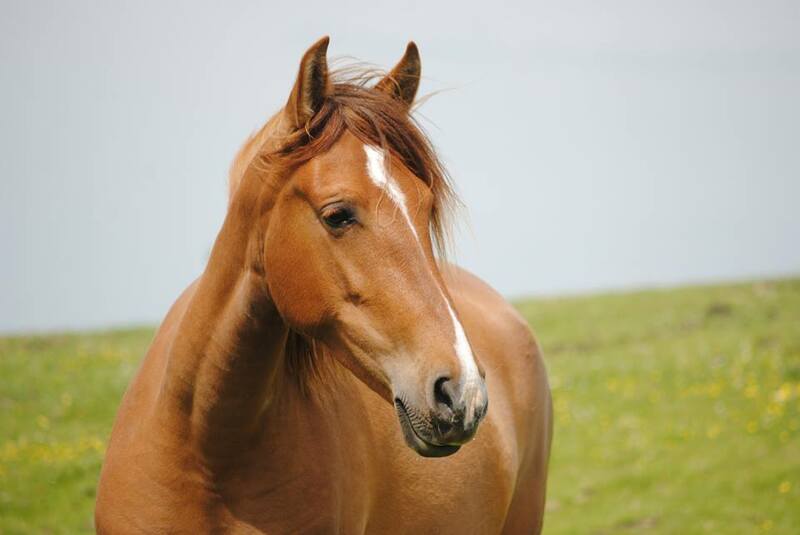 ​We will be presenting our homebred colt for grading when appropriate. ​We are pleased to be able to offer Natural Covering and AI.